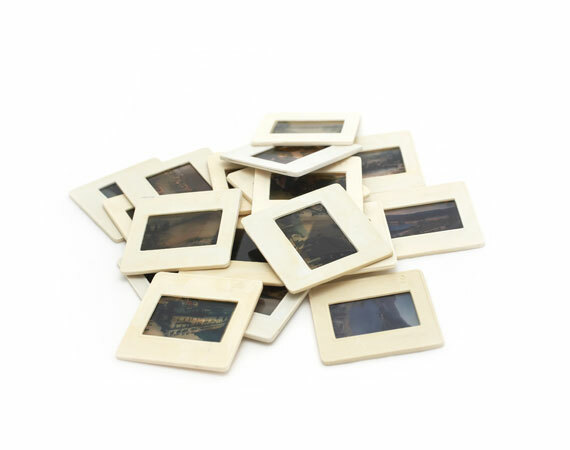 35mm slides are small pieces of positive film that are typically about 1.375” x .875”. This film is processed and then inserted into a single frame of either cardboard, plastic or metal. Slides contain a single image of reversal film, which is a type of photographic film that produces a positive image.The earliest forms of commercially produced positive film was introduced in 1907. Slides were developed as a way to project what was captured on film without having to make prints. This was a great way to share photos with your family and friends. However, projectors used very hot lightbulbs to project light through the sensitive slides, and risked damaging them. To protect these precious memories and to be able to share them for years to come, LA Video Transfer digitizes your images using cool LED illumination and digital imagers. We capture the vibrancy of each image, producing bright colors and true-to-life results.